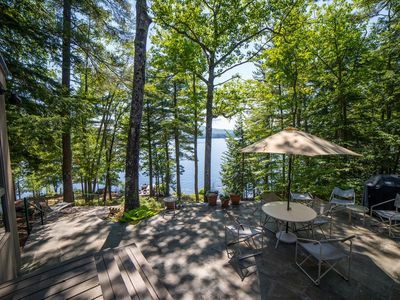 You couldn’t have a more perfect vacation paradise. 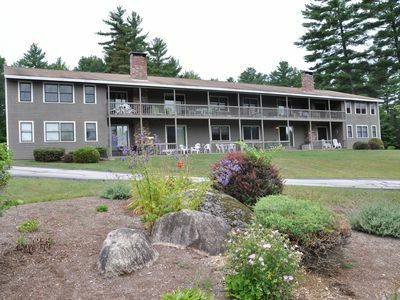 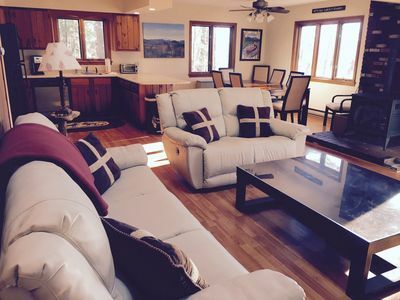 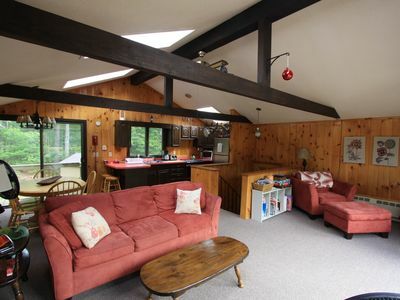 Picture after a day of fun at Cranmore Mountain, walk across the street to your fun-filled, sunlit 4 level town-home. 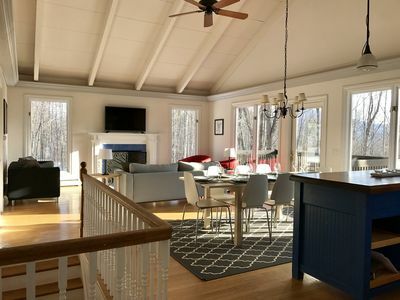 The main floor's open layout, wood walls and beamed ceilings, 2 gorgeous stone fireplaces - perfect spot for appetizers after a day of fun. 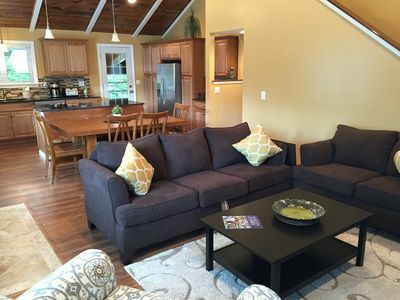 4 bedrooms, 3 baths, full basement, 2 fireplaces, washer/dryer (linens/towels included)! 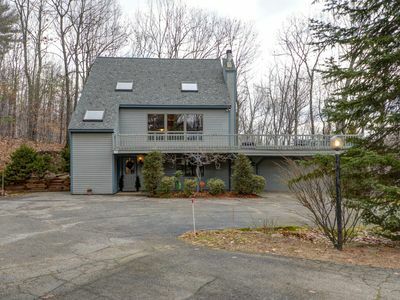 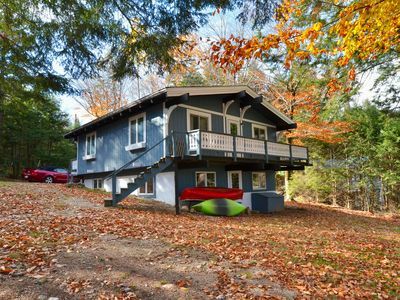 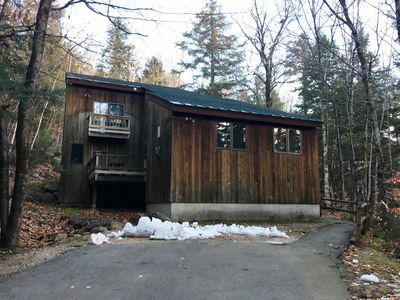 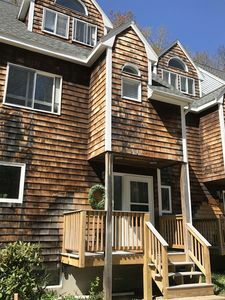 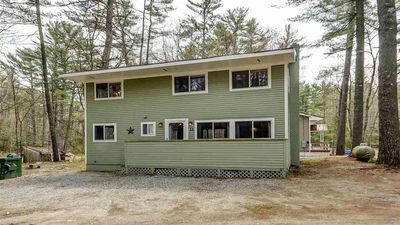 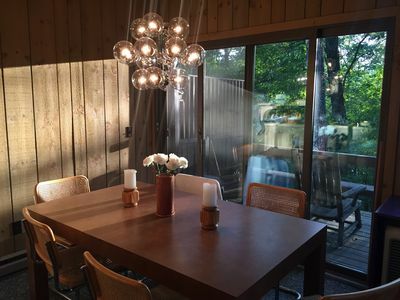 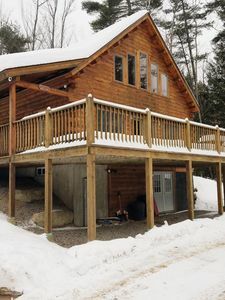 The house has gorgeous mountains views in the winter and is within walking distance to Cranmore, North Conway Village, and the serene Whitaker Woods. 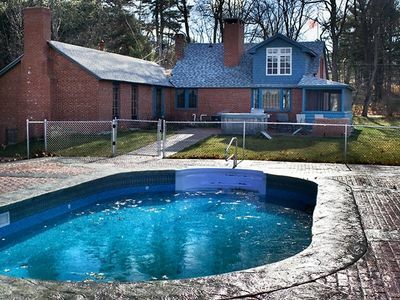 The pool is beautiful, quiet and surrounded by pine trees - it’s like an oasis. 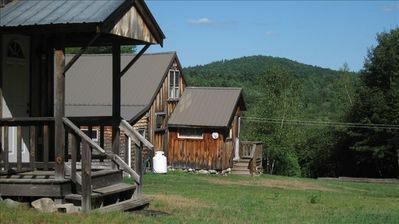 Secluded Cabin on 400 Acres: Swim, Hike, Fish, Relax, PLAY! 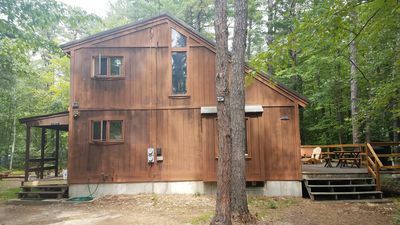 Lakes Region / White Mountains New Hampshire ** Book Now Fall Foliage"
250 Year old tavern, on farm, near lakes and attractions!! 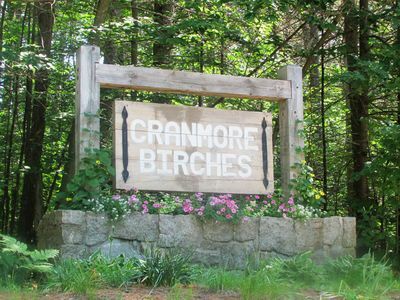 Summer in North Conway village! 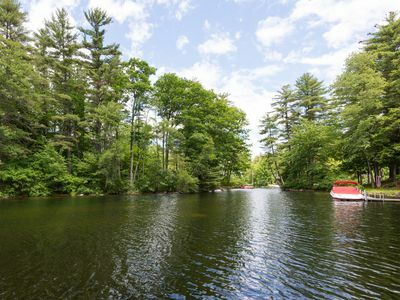 Storyland, hiking, Echo Lake. 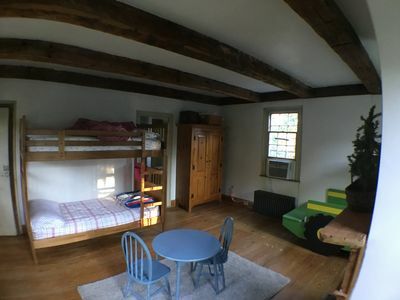 Huge Kids' loft! 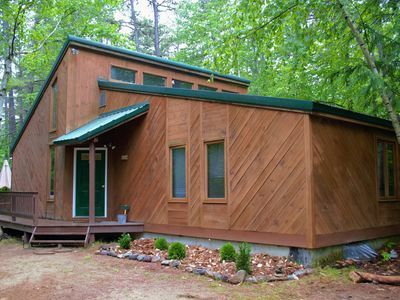 Rustic relaxation with modern conveniences!